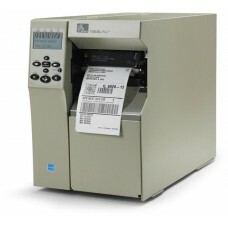 Zebra’s 105SLPlus combines durability and ease of use to offer you a high-performance printer that is easy to operate. With its all-metal construction and robust print mechanism, this dependable printer is designed to perform 24/7 in the toughest manufacturing and warehousing environments. The printer’s intuitive, icon-based, multilingual graphical LCD user interface minimizes user training and makes the printer ideal for a multitude of languages and global applications. The simplified ribbonloading process eases downtime. 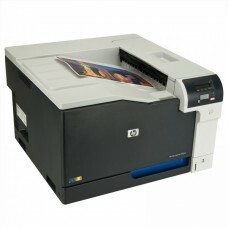 And, as an ENERGY STAR® qualified printer, the 105SLPlus is easier on your wallet. 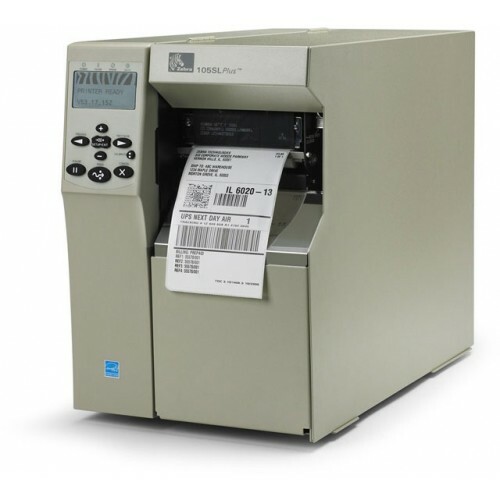 Using Zebra’s proven electronics platform, the 105SLPlus is engineered for high-volume applications—and features plenty of memory to store formats, fonts and graphics. Element Energy Equalizer™ (E3™) technology extends the life of the printhead and provides outstanding print quality. The 105SLPlus is designed to easily fit into existing operations. The printer comes with multiple standard connectivity options including Parallel, Serial, USB and Ethernet coupled with full backward compatibility—making integration fast and simple. For added connectivity, choose the optional ZebraNet® b/g Print Server for wireless support.